This Valentine’s day, chocolate hearts, rose bouquets, and life partners are all optional. Give a gift to the most important person, the one you love the most: yourself! 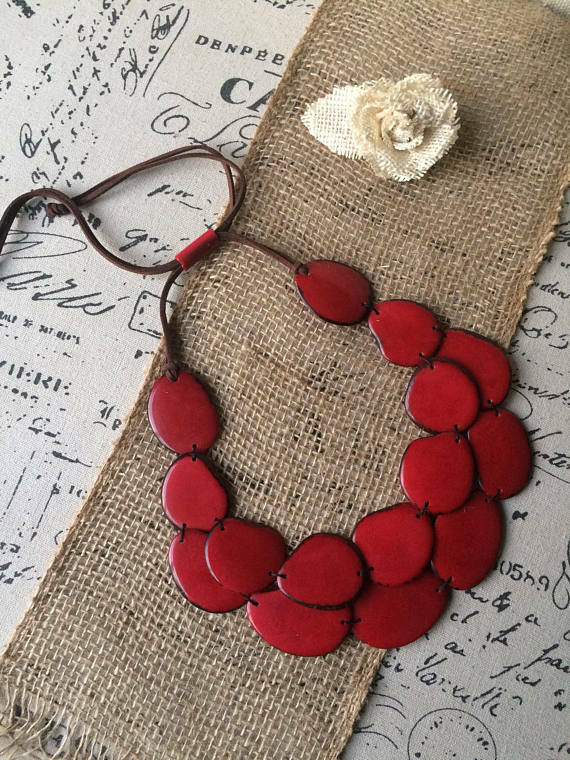 Indulge yourself with all of our unique Fair Trade Tagua Jewelry, right now is the perfect time to get that perfect necklace you have been eyeing for a while. After treating yourself, you’ll start a love affair with high fashion that will last year round. 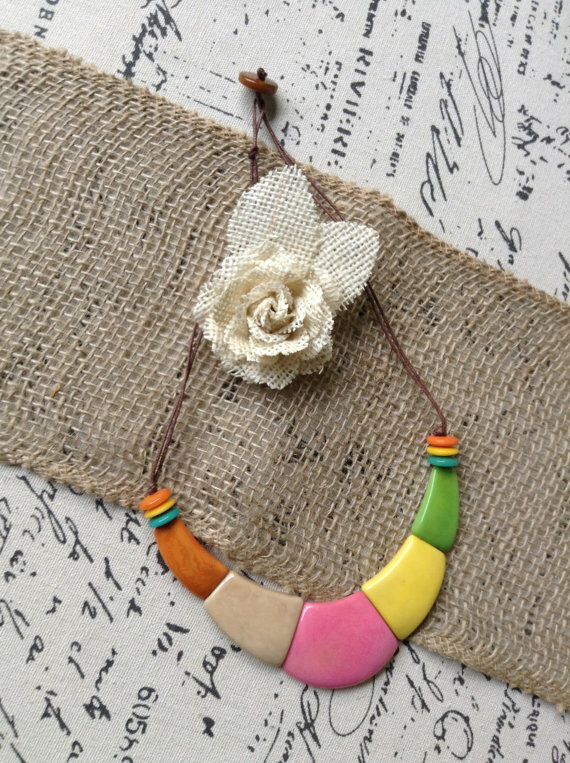 HAPPY VALENTINE’S DAY FROM GALAPAGOS TAGUA TO ALL THE BEAUTIFUL LADIES OUT THERE!